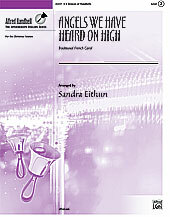 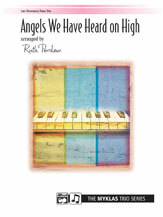 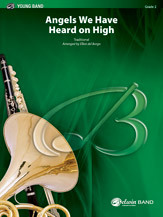 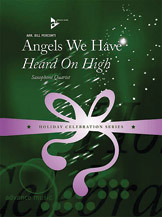 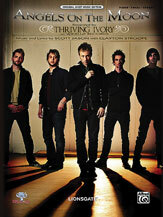 Angels We Have Heard On High is a Christmas hymn concertato. 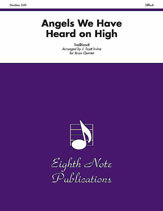 Suggested corresponding lectionary readings include Isaiah 9: 1-6; Luke 2: 1-20; and Titus 2: 11-14. 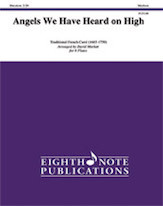 One basic homiletical theme is joining with the angels in singing the good news. 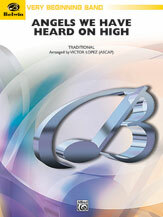 Today Christ is born!